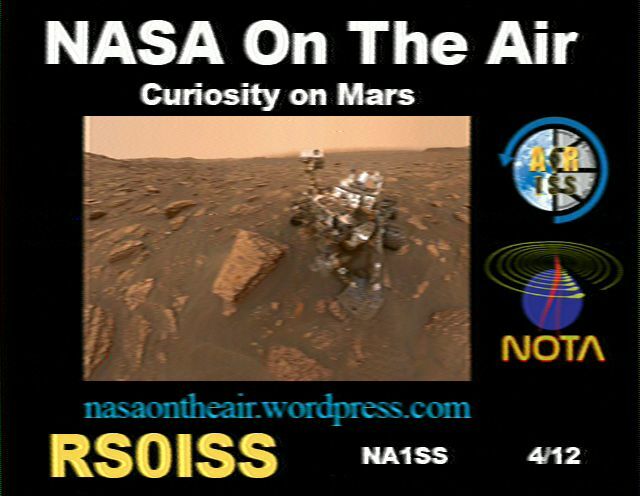 This section is dedicated to manned Amateur Radio missions in Space Ships and Space Stations. 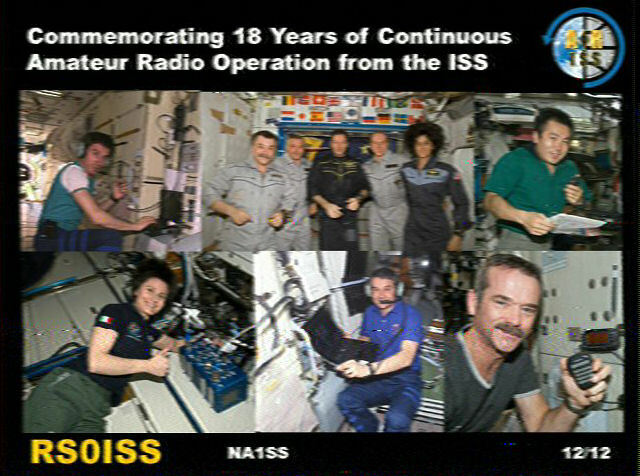 Many thanks to all the Astronauts and Cosmonauts who spend part of their free time in space operating the Amateur Radio equipment and thus provide us here on Earth so much excitement and fun ! My special thanks to Alois DL3PD (SK), Jim N4ST (ex AA3O), John KD2BD, Peter DF2JB, Jochen DL4IE, Gedas W8BYA (ex WB8BYA), Robert DL5GAC, Hans DL1HHH, Ricardo PY3VHQ, Thomas HB9SKA, Torsten DG7RO, Harald DH8HHA, Don DH8HHA, Henk PA3GUO, Don N4UJW, Greg ZS1BI, Piraja PS8RF, Kevin VK3UKF, Fabiano CT7ABD/PY5RX, Sergej RV3DR, Horst DL9MH, Mike N1JEZ, John G7HIA (SK), David M0BPM, Richard G3XWH, Oscar DJ0MY, Mark KF6KYI, Nils von Storch, Andy G0SFJ, Dave AA4KN, Fabiano CT7ABD/PY5RX, Eyke DD1KE, Guenter OE8GMQ, Hans DL5SEA, Francisco EA7ADI, Roland PY4ZBZ, Bill N2CQR, Ben VK3KBC and Wolfgang DK2ZO for kindly supporting this collection !! On December 3rd 2018 Anne C. McClain started her mission on ISS. 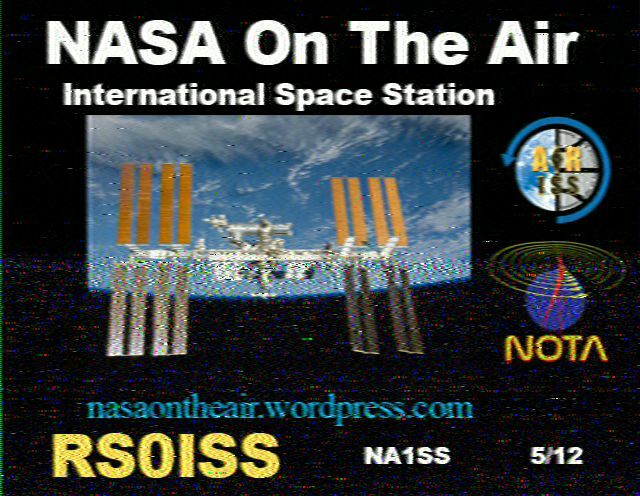 It is expected that she will also conduct ARISS contacs in 2019. On December 3rd 2018 David Saint-Jacques started his mission on ISS. 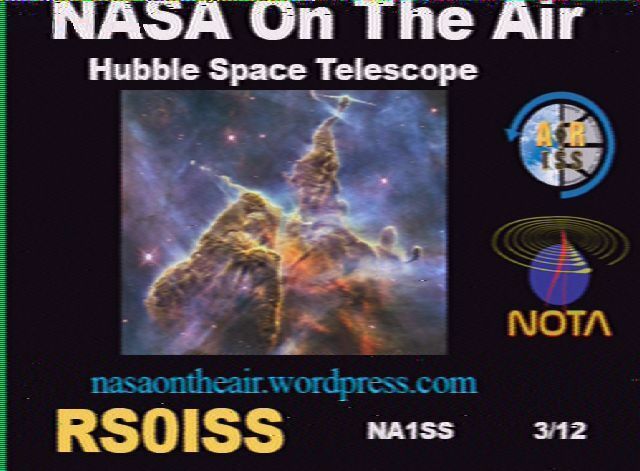 It is expected that he will also conduct ARISS contacs in 2019. On December 3rd 2018 Oleg Dmitrijewitsch Kononeko started his mission on ISS. 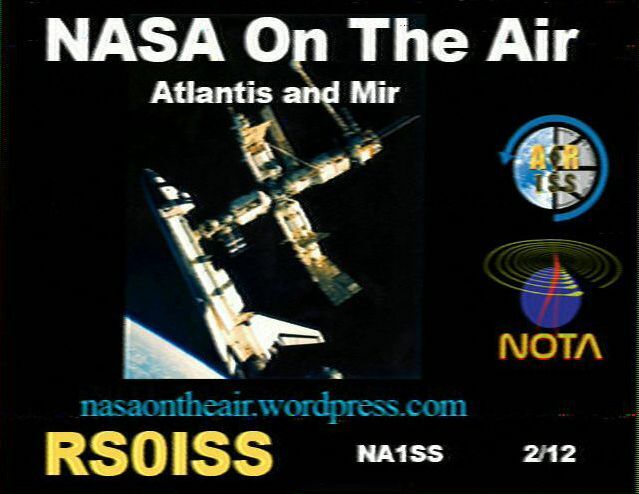 It is expected that he will also conduct ARISS contacs in 2019. 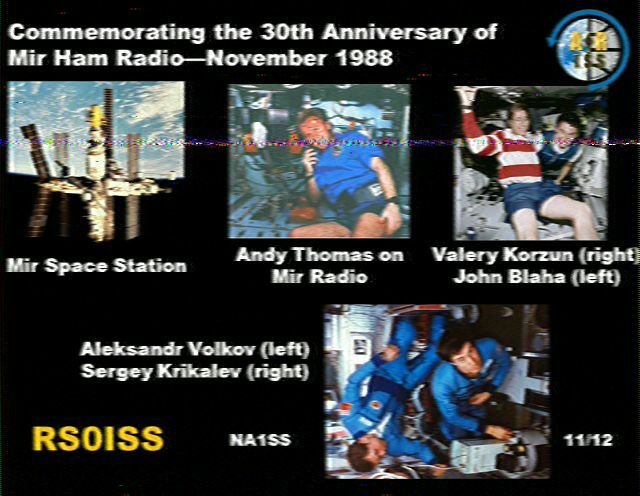 The malfunctioning Amateur Radio on the International Space Station (ARISS) “HamTV” transmitter now is back on Earth for repair or replacement, and it likely won’t be until sometime in 2020 at the earliest that Amateur Radio TV (DATV) capability will be restored to the orbiting laboratory. Onboard repair was not possible. Whether the design error of the wrong VPID will be fixed too is questionable. In order to bring back the unit to the ISS as quick as possibly without a complete re-qualification only minor changes must be made to the unit. In any case it is not expected to have the unit back operational before 2020. 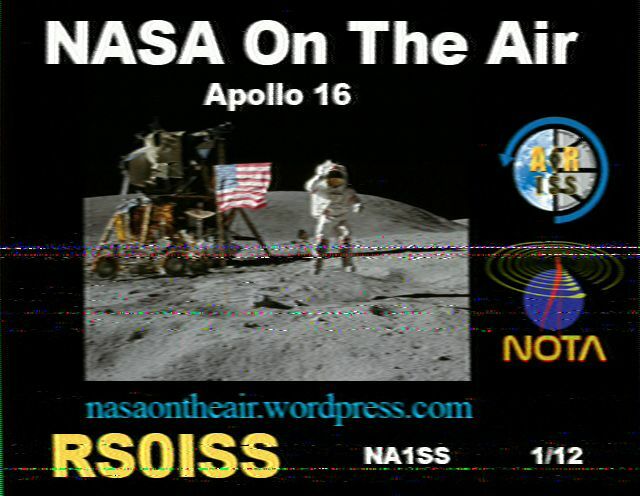 From February 15th to 17th 2019 ISS made SSTV transmissions consisting of eight NASA On The Air (NOTA) images and four ARISS commemorative images. Enclosed sample of the audio recordings and 8 demodulated pictures were received on February 15th 2019 from 09:15 to 14:15 UTC on 145.800 MHz in FM / PD120 mode by DD1US.